Moving Companies Near Me: Boston, Brookline, and all of Massachusetts! 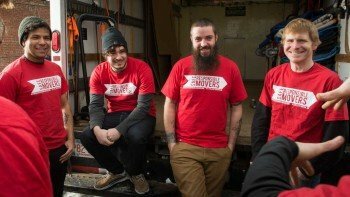 Where can I find Moving Companies Near me? 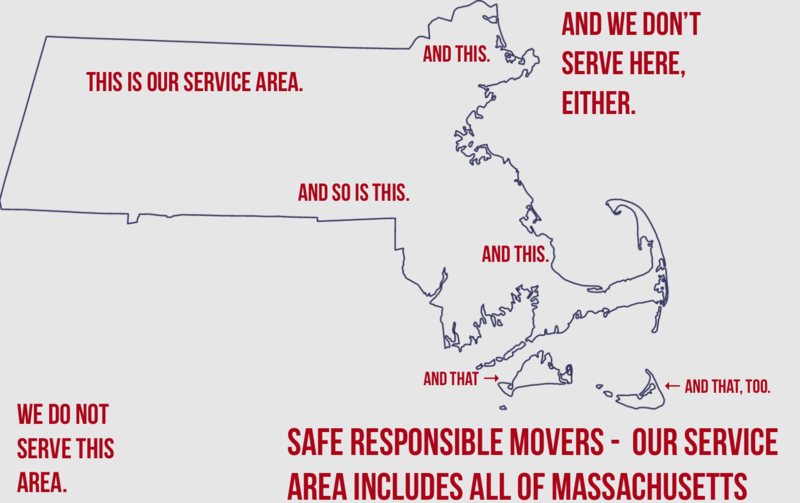 Moving Companies Near Me: Award-Winning Safe Responsible Movers serves Boston, Brookline, Worcester, Western MA, and Cape Cod! So you’re looking for movers close by? We’re here to help! It’s a question search engines get all the time. That’s why this post has the title that it does. In case you (or Google) forgot the title, it’s “Where can I find Moving Companies Near me?” and the answer, thankfully, is right here. 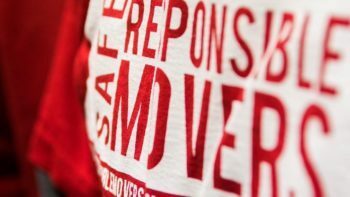 Safe Responsible is your local neighborhood Moving Company . 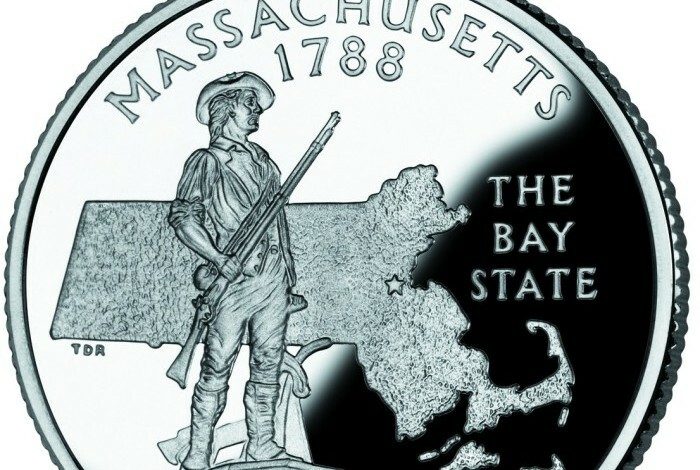 . . anywhere in Massachusetts! We’re based in the Boston Area. Consequently, most of our moves occur in place like Jamaica Plain, Dedham, Brookline, Wellesley, the North End, and other areas within a close proximity to Boston. However, we serve the entire state. Moving to a seaside ranch home in Falmouth? No problem! Heading out to Springfield to hobnob with the basketball hall-of-famers? Drop us a line for a moving quote! Coming back to Somerville from school in Amherst or Northampton? Of course we’ve got you covered. So you’ve landed your dream job on the West Coast? Congratulations! Moving down south to raise a family? We wish you the best! Unfortunately, we are not a moving company that offers interstate moving services. However, for those moving across state lines, we recommend Jamaica Plain‘s very own Pony Express. Pro Tip: Another option for those looking to move out of Massachusetts is to hire movers to load a truck you rent yourself. After that, you would drive it on your own to your new home, and have local movers in your destination city unload the truck for you. Unsurprisingly, we see this kind of move all the time and, yes, we do offer “labor only” services. Since customers are only paying for moving labor on those jobs, they are often cheaper moves than a full interstate. Ready to book with Boston’s Best Movers? Great! Click here to Get a Quote Today! 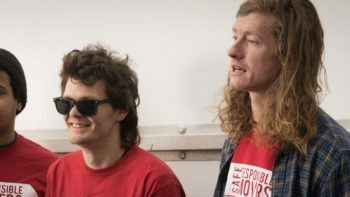 Next → Next post: Movers for Hire – Discount Codes!